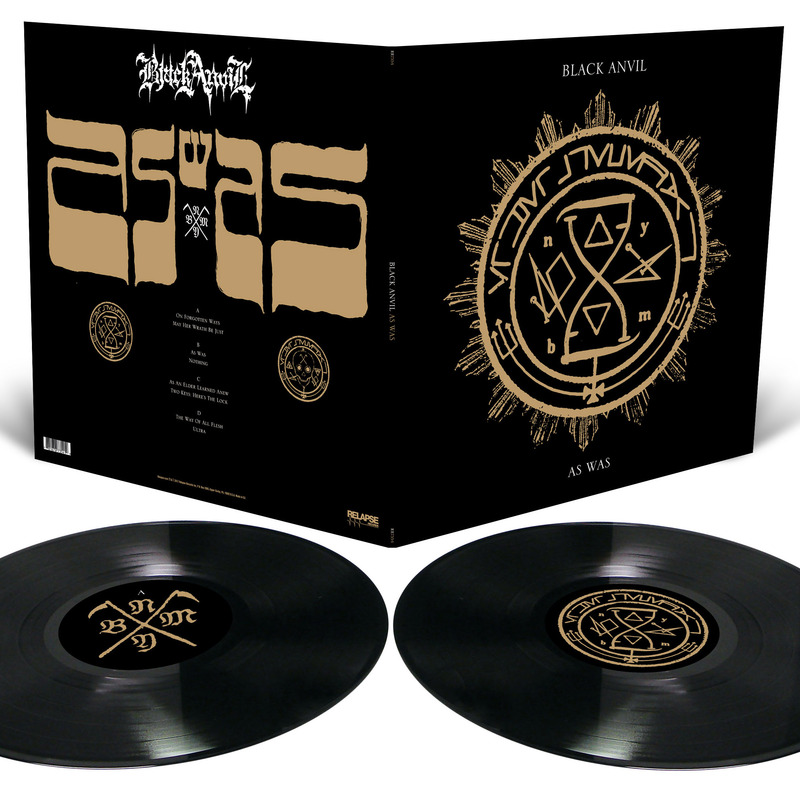 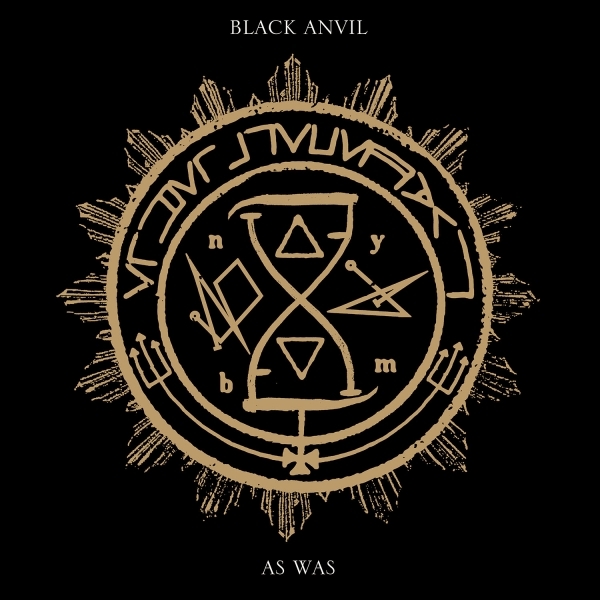 Black Anvil As Was 2x12"
New York City's BLACK ANVIL return with As Was, the staggering 50-minute follow-up to 2014's Hail Death. 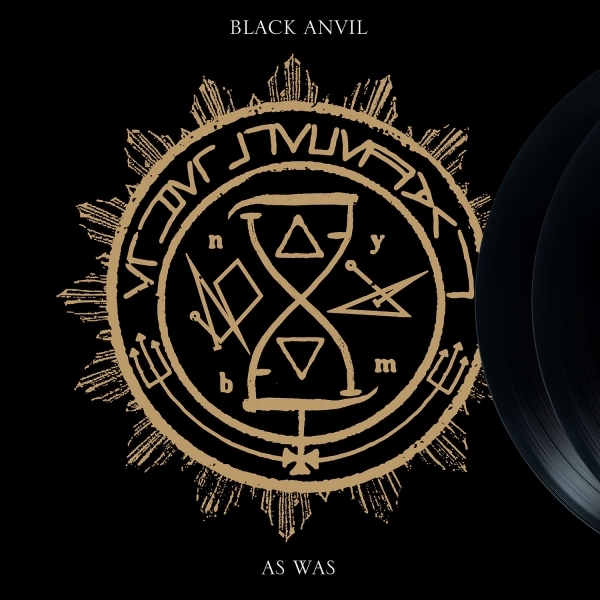 Atmospheric and melodic without relenting on any of the ferocity BLACK ANVIL have always been known for, As Was seamlessly weaves through eight monumental passages of extreme metal art. More diverse, complex, and thought-provoking than anything they've done before, As Was is a stellar representation of modern black metal, and of BLACK ANVIL's continuous progression and songcraft. 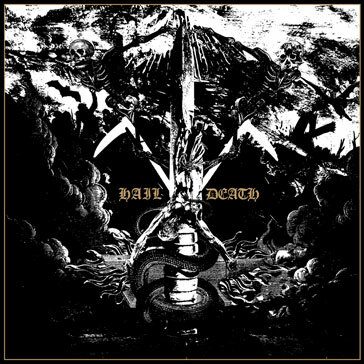 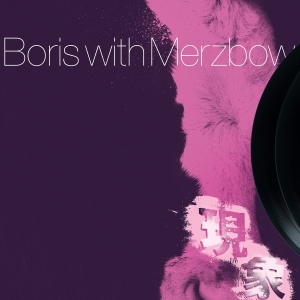 Featuring cover art by Metastazis (Behemoth, Watain, Morbid Angel) and recorded at Menegroth by Colin Marston (Krallice, Gorguts, Panopticon) with mixing and mastering done by Tore Stjerna at Necromorbus Studio (Tribulation, Funeral Mist, Watain).